Gallup has reported that as much as 70% of the variance in the employee engagement of teams can be traced back to the influence of the manager -- through the manager's engagement, behaviors as observed by team members and the natural wiring of managers. In order to prepare managers to become the ambassador, to engage and motivate your employee, human motivation and behavioural design has became one of the important leadership skills. 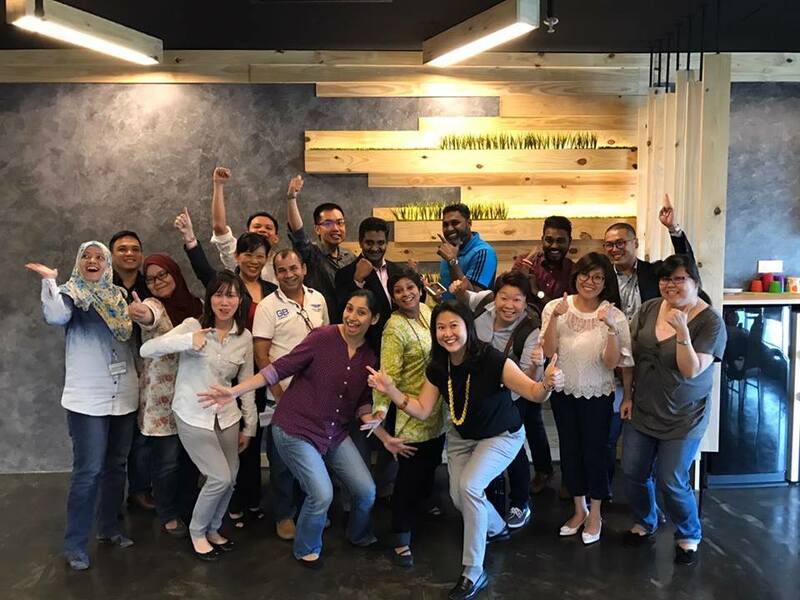 This workshop will focus on the application of gamification in reshaping employee experience with a behavioral change to motivate participation, engagement, loyalty, and productivity in the workplace. Employee Motivation & Behavioural Design are a core competency for every leader in today emerging business world. 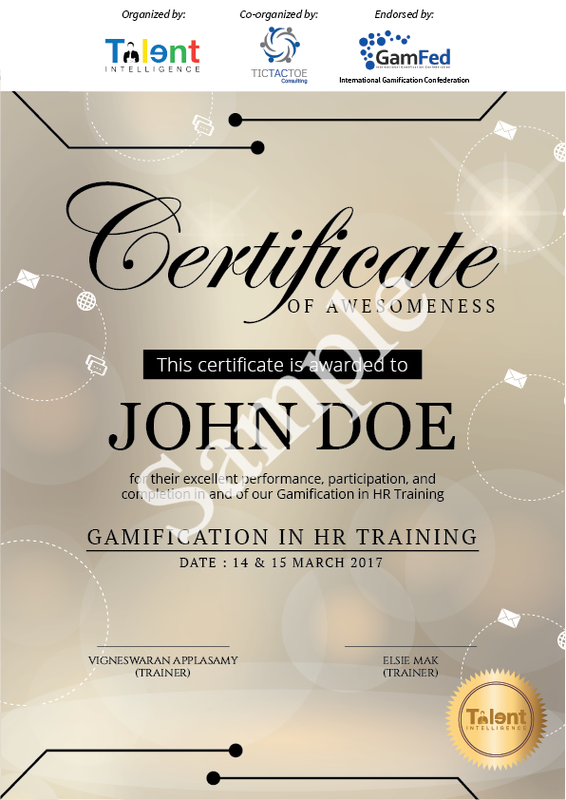 Gamification is the code to crack employee engagement & motivation. • How Apple created an Empire? • Facebook is an Obsession? • Is Waze simply an App for Direction? The workshop is 100% HRDF claimable & SBL-KHAS approved. Contact us more about public or in-house workshops.